Fast Casual Italian in Dickson City! It seems like everyone is going "fast-casual" dining these days. Panera started it up in the Dickson City area, then Moe's came to Clarks Summit, then came Chipotle in DC, and most recently, Marzano's has made its foray into fast-casual Italian dining. 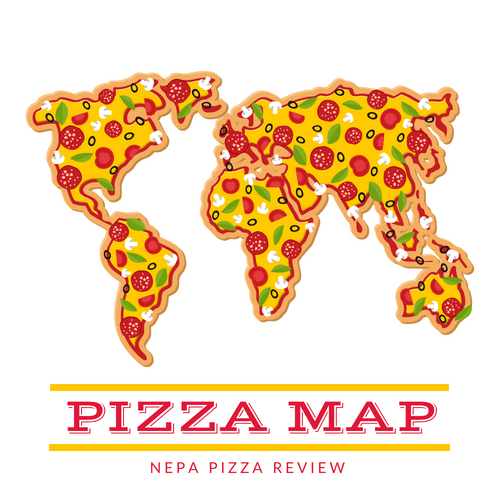 For anyone who read my review of &Pizza in Washington DC or follows me on social media, you know that I have had a long burning desire (but not enough time) to open my own fast casual pizza shop. I believe the fast casual pizza trend is starting to catch fire and will sweep the nation in the coming years. 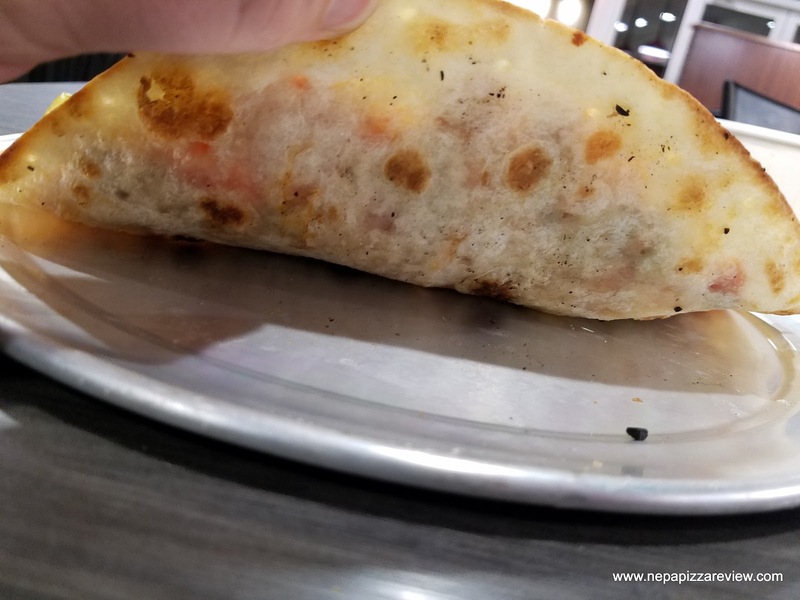 You can imagine my excitement when I found out about Marzano's "fast-casual Italian" style menu which included something called a "pizza-dina" which is essentially an unwrapped version of their piadina flatbread wrap (think Moe's burrito). NOTE: Marzano's is now closed. I traveled to this rapidly growing area in Dickson City near the new Texas Roadhouse and Primanti Bros and decided to park in the back which is pretty convenient because you can access the restaurant from either side of the building. I entered down the hallway and checked out the assembly line and dining area. Taking a look around, I didn't get the authentic, modern, trendy, or even upscale feel that most of the fast casual places have. I got more of a "Five Guys" vibe with some nicer tables type of a feel. The place was very clean, but I wasn't sure that the assembly line or the dining area met the niche market that consumers (or perhaps just myself) would expect. To me, authenticity and the dining experience is a huge part of why people select fast-casual dining. Of course, these are just observations of mine that people may disagree with. If you do, please let me know in the comments below! Next, I started to assemble my pizza-dina with the friendly staff who were all working very hard to tend to customers. After I eyeballed the list of ingredients, I had a few thoughts. First, very few of the ingredients were really anything that most people would want to put on a pizza besides cheese, sauce, mushrooms and a couple of meats. To be fair, I don't believe the menu or restaurant is really geared toward making pizzas, but I was here to evaluate the menu item anyway. 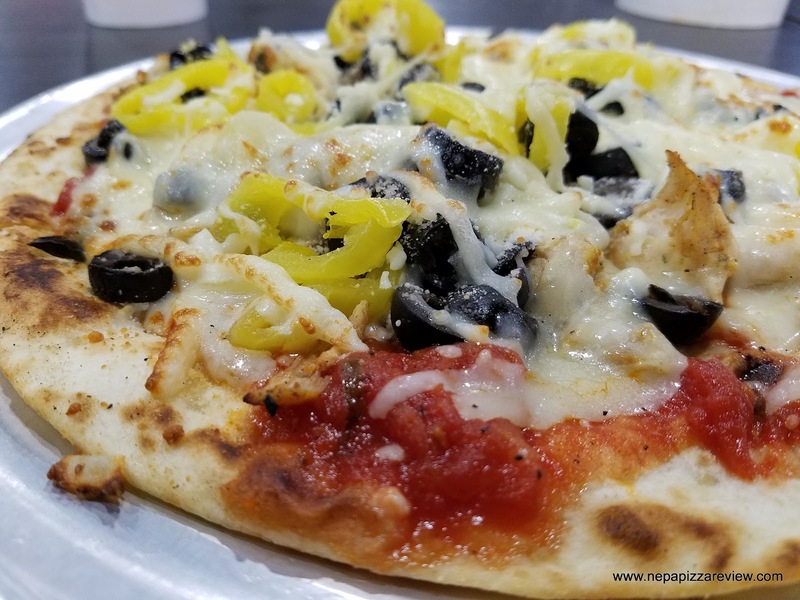 I picked a few items like pomodoro, grilled chicken, grilled mushrooms, black olives, and banana peppers. I wouldn't have normally put any of that on a pizza, but the pickings were slim and I wanted to get my money's worth in toppings. When I was done, the "pizza" was placed in what looked to be one of those microwave toaster ovens that they have at Subway. 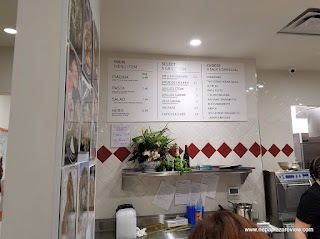 It came out in short order, and while I was waiting, I decided to add some Italian wedding soup to my order. The whole order cost me around $16 bucks, which is about what you would pay for a main dish, side item, and drink at any Moe's or Chipotle. Coincidentally, I really couldn't shake the feeling that I was at one of these Mexican grills with the names of the wraps changed and a few ingredients on the line switched. Swap out pomodoro for guacamole, parmesan for yellow cheddar, spaghetti for rice and slap some Italian branding on it and you have fast-casual Italian. I just didn't see a lot of differentiation or authenticity here, but how was the food you ask? The pizza-dina was fine. The tortilla/flatbread that it was made on ended up being somewhat crispy and held the ingredients sufficiently. The sauce was decent, the cheese wasn't quite melted all the way but had some good flavors. 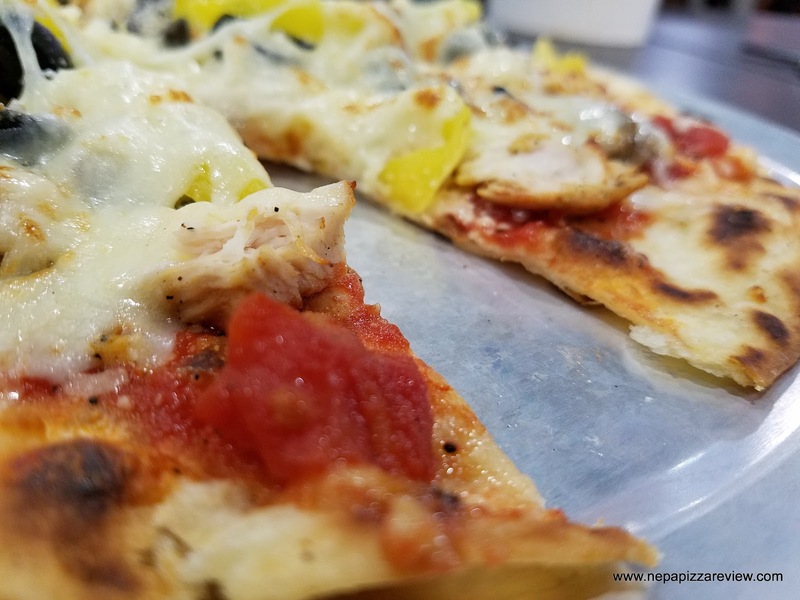 My favorite part was the marinated and grilled chicken and mushrooms, but these items don't really go well on a pizza, and they are more geared toward a wrap which is one of their featured items so it's not really fair to judge the whole restaurant on a spinoff product that customers like myself probably request. The Italian wedding soup was flavorless and bland so I wasn't a fan. If I were to return, I'd probably get their main item - the Piadina, or one of their salads. 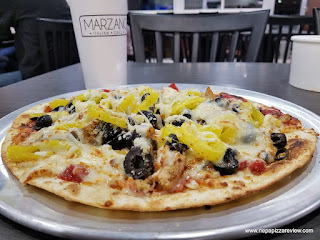 Note: after this review, I was contacted by Marzano's, who said that they have now stopped using the pita, and started using pizza dough, which is cooked in a pizza oven, so I look forward to going back and checking out the new recipe! Overall, I admire what Marzano is trying to achieve and I may be a little unfair in trying to fit fast-casual Italian dining into what I believe it should be, but I did enjoy my visit as the people were ultra-friendly and fast, the prices were reasonable, the place was clean, and the ingredients were fresh as advertised. I wish them the best competing with the heavyweight major chains in the area, some of which were the founding fathers of the mainstream fast-casual movement. Have you tried Marzano yet? Please share your thoughts!